If anyone thinks the stock iPhone X is expensive, a Russian accessory maker named Caviar is here to prove them wrong. Caviar recently unveiled a bespoke, Tesla Motors-inspired iPhone X. 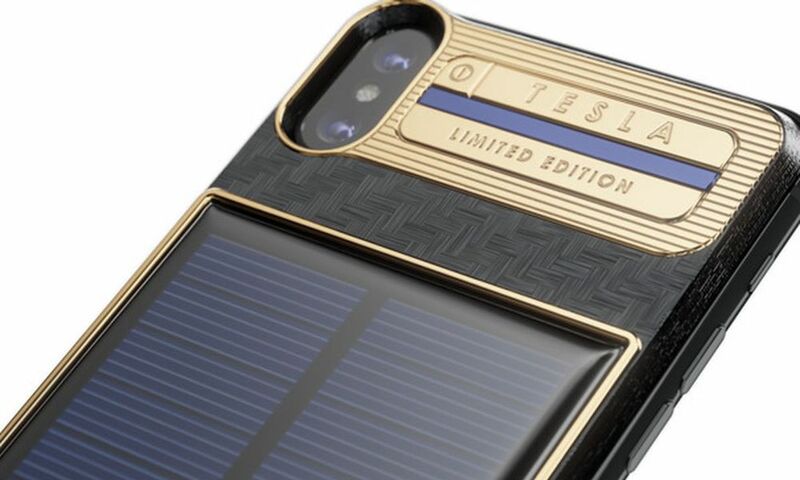 The device is clad in carbon fiber and gold and it sports a built-in solar panel and battery. As you might expect, the customized handset doesn’t come cheap. Even the least expensive model will run you upwards of $4,000. Like the vanilla iPhone X, it comes in two variants: a 64-gigabyte model priced at $4,064 and a 128-gigabyte model which starts at about $4,847. The solar energy-harnessing components aren’t just for show, either. 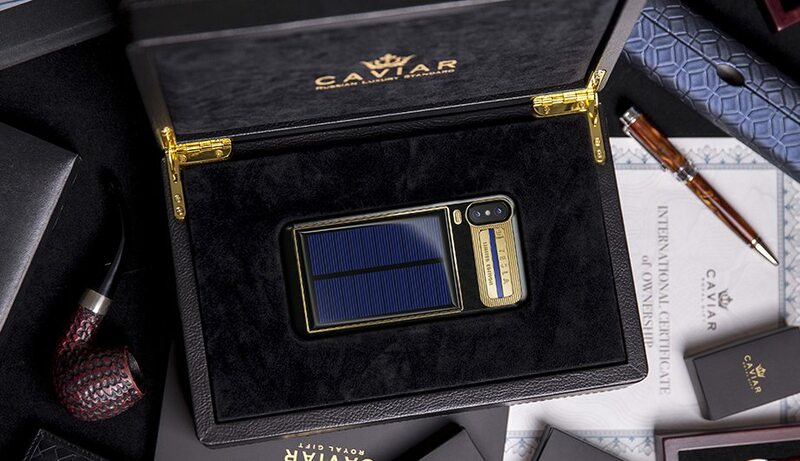 Caviar said that the shock-resistant panel can charge the phone via sunlight or bright indoor lamps. Other custom modifications include a carbon base and a small solar charge indicator. Of course, the ability to charge your iPhone on the run comes with a tradeoff. The device is quite a bit thicker than a standard iPhone X. It’s about 16.2mm compared to the usual 7.7mm. It’s so thick, in fact, that the protruding camera bump actually looks recessed into the case. The Russian-owned, Italy-based accessory maker says that the customized device is inspired by Nikola Tesla, Steve Jobs, and Tesla Motors head Elon Musk. Caviar seems to be taking its Musk inspiration seriously, too. The side of the phone is engraved with the phrase “Made on Earth by humans” — which is also printed on the circuit board of the Tesla Roadster that Musk launched into space earlier this year. If you want one yourself, they’re currently available on the company’s website. Shipping is free, and you won’t be charged until you hand inspect the device yourself. 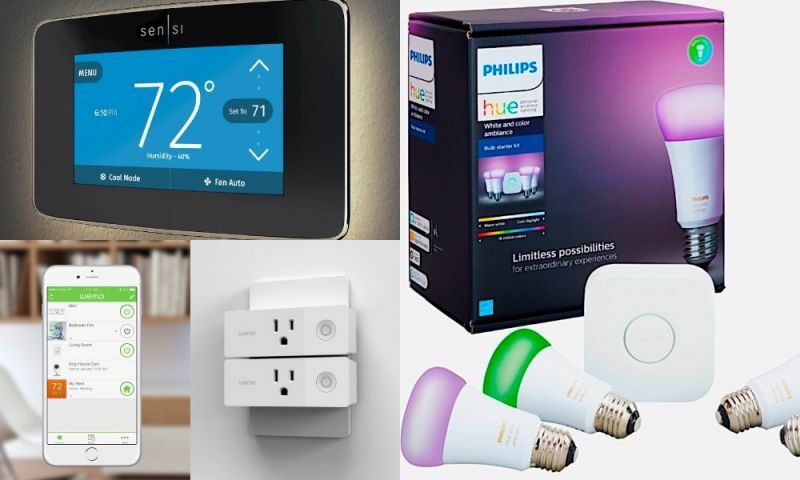 But of course, there are much more affordable options available. This isn’t the first over-the-top device that Caviar has made. The firm is known for its extravagant and pricey custom phones and accessories. Last year, it debuted a Vladimir Putin-inspired Nokia device that started at $1,700.